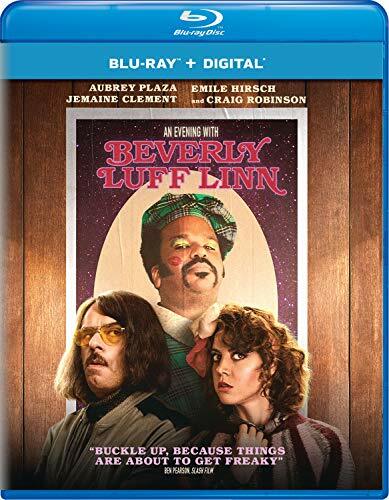 After getting fired by her scheming husband Shane Danger from his cappuccino shop, dissatisfied Lulu Danger (Aubrey Plaza) is stunned when a TV commercial for "An Evening With Beverly Luff Linn For One Magical Night Only" reveals a mysterious man from her past (Craig Robinson). When Shane and his bumbling cohorts steal the cashbox from Lulu's adopted vegan brother Adjay, specialist Colin (Jemaine Clement) enters the fray to retrieve the stolen funds. But Lulu seizes the opportunity to run off in search of her mystery man—and events only become stranger from there. This is a story of love, theft, athletic swimming, and a magical magical event.